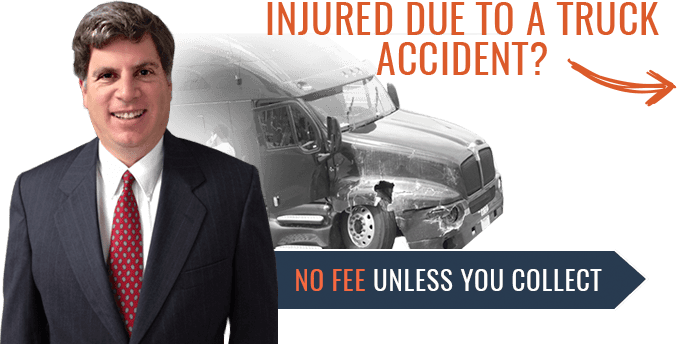 INJURED DUE TO A TRUCK ACCIDENT? Everyone was absolutely helpful and professional and made me feel supported during difficult time, thank you David and staff. 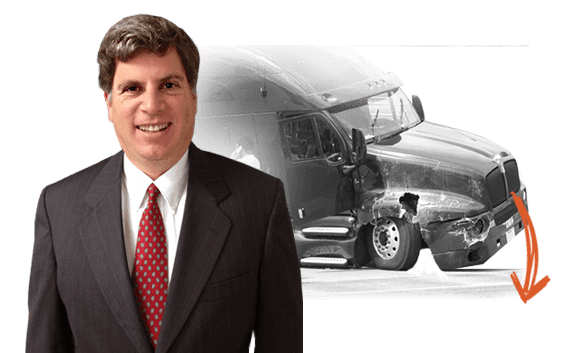 18-wheeler Accident Attorney Serving the Arlington TX Area. Our trusted truck accident attorneys from the Law Offices of David Kohm take pride in the success we’ve achieved representing the victims of negligent drivers. Over the years, we’ve guided our clients through every facet of Texas traffic collision law. We offer our clients the support and professionalism they deserve. These are but a few of the areas of truck accident law that the truck accident attorneys at David Kohm practice in. Spinal injuries are incredibly common with 18-wheeler accidents, so it is essential to get checked out by a doctor. If you feel any radiating pain or numbness, it is very important to see a doctor immediately as this could be indicative of a severe injury. Even in smaller collisions, our clients often have a delayed physiological response which necessitates being seen by a doctor-a day or two after their accident the client feels worse. As your truck accident law firm, we can help you get treated and insure that you do not have to pay any money out of your pocket to make sure that you receive the medical care you need. If you delay too long in seeking medical care or calling an truck accident attorney, you may not be able to win fair compensation for your case. Therefore, it is important that you seek medical and legal representation in a timely manner. As a client of the Law Offices of David Kohm, we want to assure you that your legal matters will be handled with the utmost discretion and privacy. Our many years of legal representation and extensive knowledge of truck accident litigation provide you with the security of knowing that we’ll handle your accident from the first time we meet until the day we achieve a final resolution or settlement. It is imperative that you be made aware of your legal rights, and we will work to get the best settlement possible for you. Our focus is to help you reach a quick and financially beneficial solution to your legal matters. Our Arlington & DFW truck accident attorneys are ready to help if you’re ever in a wreck involving an 18-wheeler. We serve the residents in the surrounding area as well so do not hesitate to contact us today to learn more about our truck accident attorneys, call David Kohm at (817)861-8400.